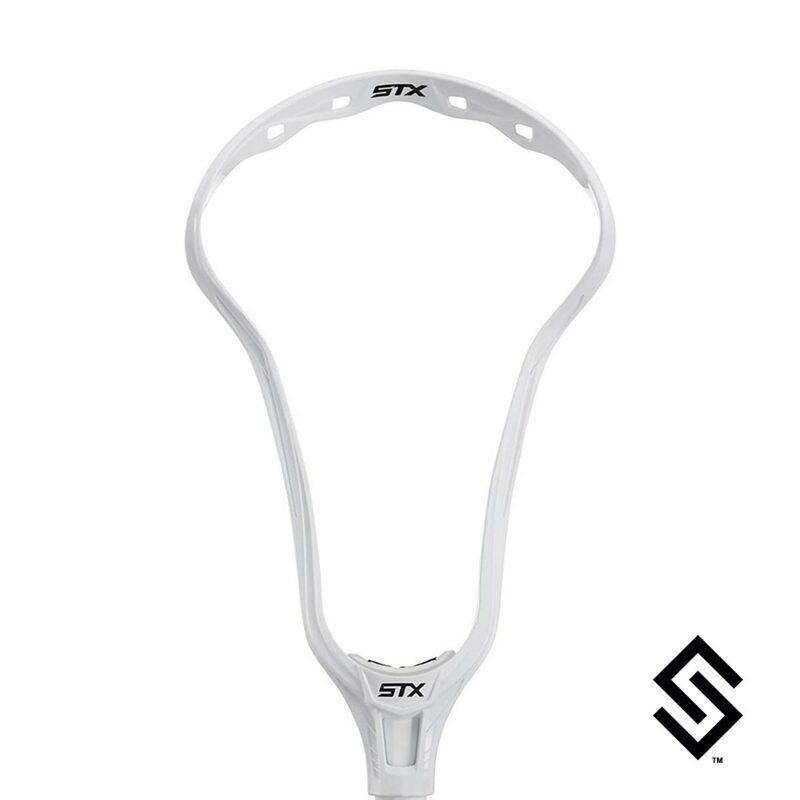 Inspired by the Crux 600, built for the competitive level attacker. Signature Crux face shape offers a tight pinch that transitions into a wide catching area. Pointed scoop for accurate shots and passes. Minimum sidewall height allows for the deepest legal pocket and increased ball retention.